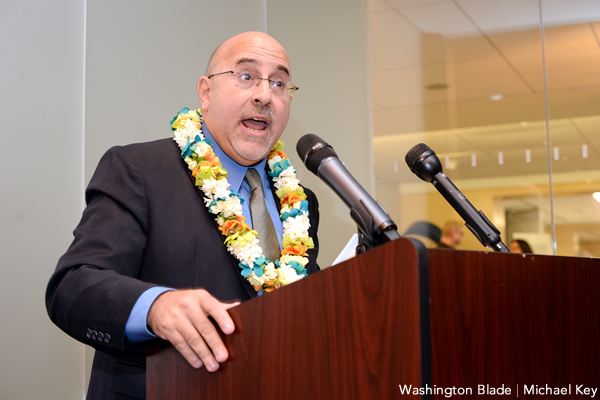 Evan Wolfson was the founder of Freedom to Marry, a strategic hub for the national equality battle in America that ultimately won in 2015. In 2017, Wolfson traveled to Israel with the 2017 A Wider Bridge Mission and met with organizations and advocates working to establish civil marriage for both gay and non-gay couples. He will be honored along with Arthur Slepian at A Wider Benefit on Wednesday, December 6th, 2017, in New York City.